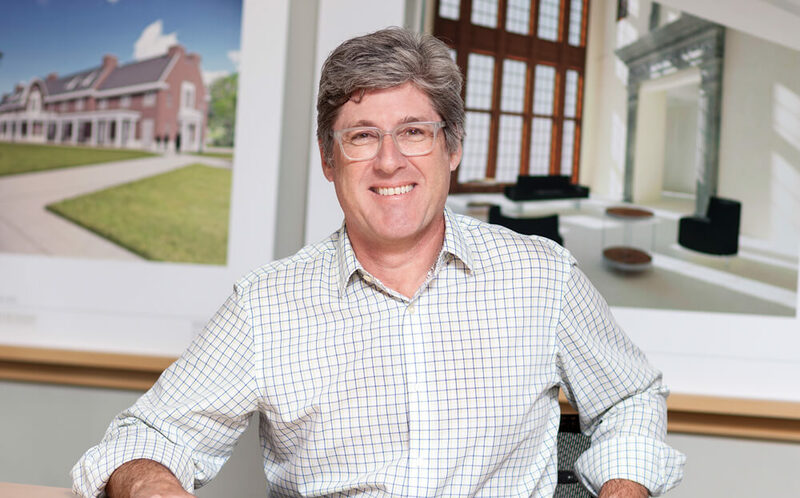 Michael Sullivan's practice is founded upon a commitment to excellence in environmental planning and design, advocacy of the principles of smart growth and the creation of livable places. His work - which encompasses urban and traditional neighborhood design, landscape architecture and master planning - has been recognized by the American Planning Association, the American Society of Landscape Architects and other organizations. Mr. Sullivan is responsible for the formulation of planning and design strategies within a spectrum of contexts, including the redevelopment of cities and the preservation of rural landscapes. His vision and innovation has led to the creation and revitalization of some of New Jersey's most successful public places.